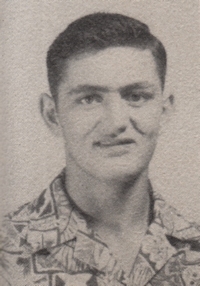 Obituary – Edgar, Jack Lee « Perry High School Alumni Association, Inc. Survivors include his wife, Rita, of the home; brother, Max Edgar of Oklahoma City; children – Gary and Melissa Hula of Enid; Melinda Edgar, Keith and Margaret Perkins, John and Shelly Edgar, all of Collinsville; and Ted and Mona Wallin of Bristow. His nine grandchildren include: Jordan and Kaden Perkins, Brooklyn, Delani and Max Wallin, Austin and Macy Hula, Emery and Isabel Edgar. In lieu of flowers, the family asks that you make a donation to the Jack Edgar Memorial Fund at the Cornerstone Church, 2018 West Plum, Collinsville, Oklahoma 74021. 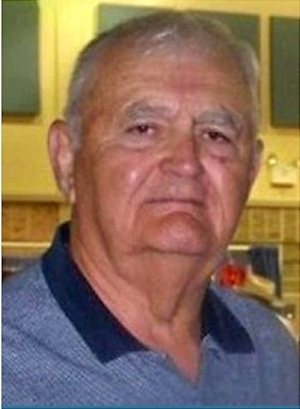 Visitation will be held 9:00 a.m. – 4:00 p.m., Wednesday, October 19, 2011 at Collinsville Dolton Funeral Home. The family will be receiving visitors at the Cornerstone Church, located at 2018 W. Plum, on Wednesday, October 19th from 6:00 – 9:00 pm. Officiating the service will be Helmer Johnson with services provided by Collinsville Dolton Funeral Home, Collinsville Oklahoma.